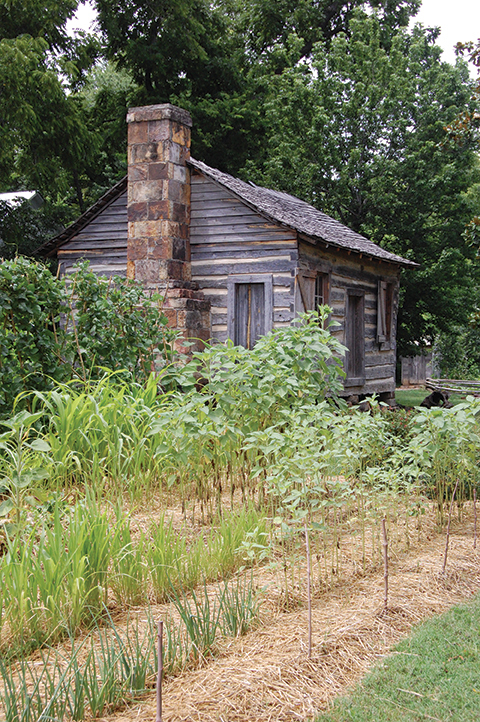 The Shiloh Museum of Ozark History is a regional history museum focusing on the Northwest Arkansas Ozarks. The museum takes its name from the pioneer community of Shiloh, which became Springdale in the 1870s. The museum is located along the route traveled by the 1837 Cannon detachment and the 1839 Taylor detachment of Cherokees on the Trail of Tears. Nearby is Fitzgerald Farmstead, a registered site on the Trail of Tears National Historic Trail and also a stop on the Butterfield Overland Mail route. Museum exhibits include a small display on the Civil War in the Arkansas Ozarks. The Shiloh Museum is located on the Razorback Regional Greenway, making it a great destination for bike riders.